We are pleased to announce that Dame Helen Alexander, Chancellor of the University of Southampton, will be speaking as part of our Distinguished Lecture Series. Polls of UK businesses – both small and large – consistently show membership to be considered in the best interests of business. But that doesn’t mean that they don’t see the need for reform. Business for New Europe’s reform manifesto, which has the backing of almost 300 business leaders (including a third of the FTSE 100), calls for a number of reforms, many of which have support across several member states. In this lecture, Dame Helen will review the business case for membership of – and reform of – the EU, within the current economic and political climate. 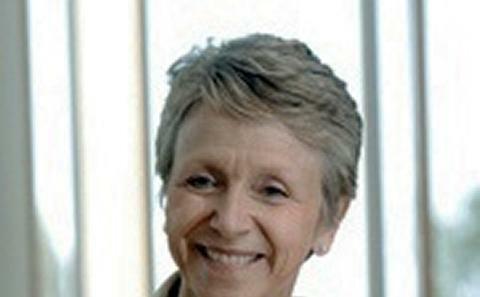 Dame Helen Alexander is chairman of UBM plc, the Port of London Authority (PLA) and Incisive Media. She is also deputy chairman of esure Group Holdings, a non-executive director of Rolls-Royce Group plc, and senior adviser to Bain Capital. Dame Helen was president of the Confederation of British Industry (CBI) until June 2011. Dame Helen is Chancellor of the University of Southampton and is currently involved with other not-for-profit organisations in media, the internet, the arts and education, through the trustees at Thomson-Reuters, the WorldWide Web Foundation, the Grand Palais in Paris, the Said Business School in Oxford and St Paul’s Girls’ School. Dame Helen was Chief Executive of the Economist Group till 2008, having joined the company in 1985 and been managing director of the Economist Intelligence Unit from 1993 to 1997.